The PAC has some amazing parents who help to keep things running smoothly year round. We truly value their contributions and are always looking for new parents who'd like to help out. This committee works to advocate towards funding model reform and to improve communication from the school regarding classroom dynamics. This began as a South Park parent initiative many years ago. South Park has its own clayroom and kiln which is truly a gift to our community and enjoyed immensely by the children. It is entirely a parent run program. Parents wishing to volunteer in the clayroom are recommended to have an informal training session with an experienced parent to learn where supplies are stored and how to operate the kiln, etc. 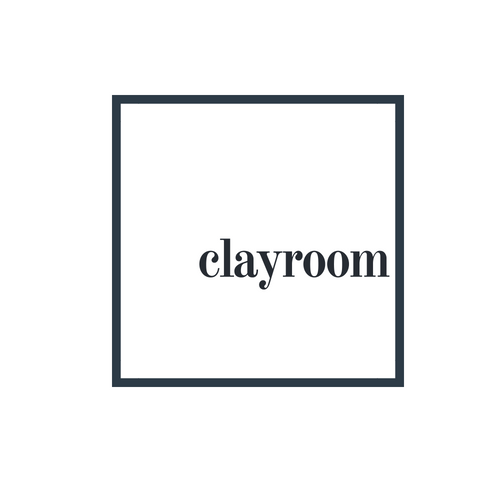 Clayroom parents (in consultation with the teachers) can sign up to bring small groups of students from their division to the clayroom to work on pre-planned projects. Clay creations are often displayed at the annual Art Show, but cannot be made without enough parent volunteers to facilitate. Volunteer: The bulk of this time is spent volunteering during school hours and the amount of time will vary depending on the project and number of volunteers. This committee works with the PAC Treasurer to discuss, organize, and manage topics like creating a spending framework, documenting incoming and outgoing monies, working on the PAC budget, and managing/monitoring community fundraising initiatives. The garden has seen a substantial redesign and expansion beginning in the 2014/15 school year. Thanks to the work of a dedicated team of parent volunteers, students, staff, and community members, a muddy area next to the parking lot was transformed into an annuals garden, with several beds connected by wood-chipped pathways. Stewarded by individual divisions, the students and teachers plant and pick the fruits and vegetables, which are generally consumed on-site or in classrooms. The area around the annex is a 'commons' that welcomes grazing by all South Park community members. With grant funds, an irrigation system was installed and blueberries, strawberries, figs, saskatoons, native plants, pollinator plants, and numerous espaliered trees were planted, which have begun to bear fruit. The gardens fulfill many functions at South Park: they are used for educational purposes by teachers and parents (to learn about soil and agriculture, for instance), they provide fresh fruits and vegetables to students, who gain a sense of accomplishment in seeing their plot grow, and they add to the aesthetic and environmental beauty of the school. The Garry Oak Meadow was installed in 2016, in partnership with Habitat Acquisition Trust. It was a whole school project and every child was involved along with many parents and family members digging up the grass, planting the plants and spreading wildflower seeds. Carol is the `Ambassador Teacher of the Meadow' and her class is the ‘guardian’ of the meadow. Carol will be the primary coordinator of activities that will happen in the Meadow including Spring, when we wake up the meadow, and Fall when the students put the Meadow to bed for Winter. The Meadow is an ongoing project, needing lots of student and parent volunteer time for the first few years to ensure the grass does not take over. The School Garden is managed by the Garden Committee, which recruits volunteers to work on the gardens, manages the garden maintenance, and applies for grants (such as the $2,000 grant from the Whole Kids Foundation received in 2016/17 which allowed the expansion of the garden around the Annex). The Garry Oak meadow is also overseen by the Garden Committee. Each year, the committee will purchase seeds and wildflower bulbs to plant in the fall to keep the Meadow thriving in the future. 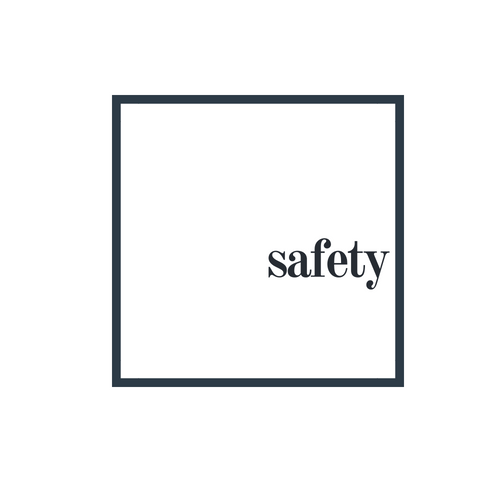 The committee will also be planning for the installation of a fence around the Meadow which will double as an obstacle course the students can play on! Volunteering to be the coordinator for the Meadow for your division will be an enjoyable escape of getting your hands dirty and working with students to learn all about pollinators, plants, soil, insects, birds, and our role as humans in caring for this special place. Our beautiful library is located in the glass room connecting the Annex and the main school building and it is run by our teacher librarian. The committee is made up of interested parent volunteers and our teacher librarian. Parent volunteers help run library related events and are needed to shelve books on a regular and ongoing basis. Some library events include: the used book exchange, the book fair, and the library legacy donation book sale.